Last Friday we enjoyed our final Norfolk Leaders Crew of 2016. 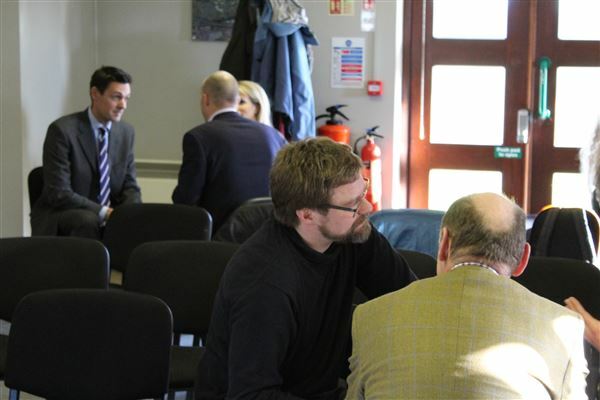 39 Norfolk leaders from business, charity and schools came together at the Royal Norfolk Showground in what was our largest meeting to date. Thank you to all members and guest that came out on Friday. We hope that you enjoyed the morning as much as we did. Dates for 2017 can be found under the Norfolk leaders Crew tab in the main navigation. We are looking forward to seeing you all in 2017! !